If you're not familiar with the dynamo behind the award-winning site Making Love In The Kitchen, you should be. Whether leading you through a Green Smoothie Cleanse, foraging wild edibles in the woods with David Wolfe, climbing around inside a giant colon, or whipping up a tasty recipe, Meghan Telpner does it all with a sense of humor and exuberant passion. The most recent venture for this certified nutritionist and holistic lifestyle consultant is a shiny new tutorial, Everyday Superfoods. 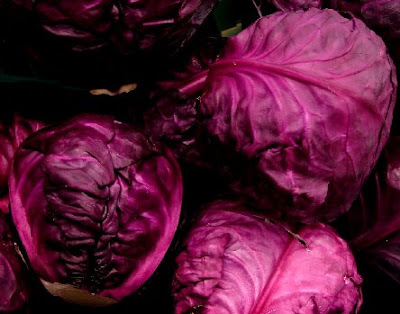 We are what we eat, so why not let our food be our medicine? Even Hippocrates, oodles and oodles of years ago, knew this truth. 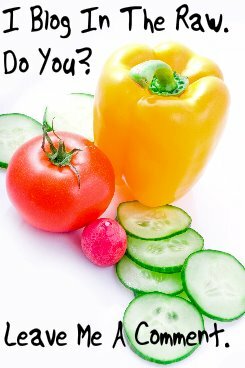 If food and lifestyle are the greatest contributors to ill health, why not turn that around and make choices that allow our food to heal us? 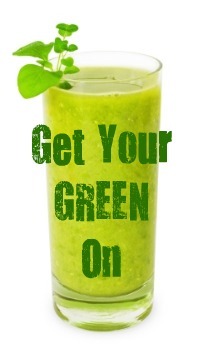 If we give our body what it needs nutritionally, it will have all the tools necessary to build and repair itself. 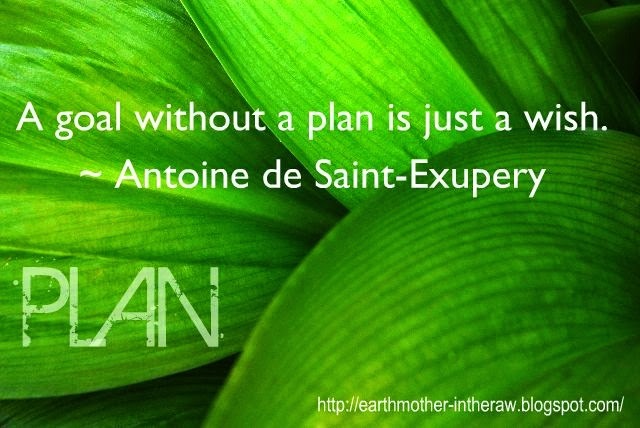 Feeling challenged in your endeavors to make a transition to a healthier way of living? In Everyday Superfoods, Meghan shows you just how easy this can be. She'll lay it out for you in a concise manner and with an ample dose of humor thrown in. How can you not take advantage of this educational and entertaining guide? All this info, and the cost is only $14.00. Shazam! So, make like a superhero and fly over HERE to pick up your copy of Everyday Superfoods today. While you're there, you can also check out Meghan's other guide-to-health tutorials: Low Glycemic Eating, Natural Body Care, The Veggie Transition, 21 Days to Health, Green Smoothie Cleanse, and Hormonal Balance. 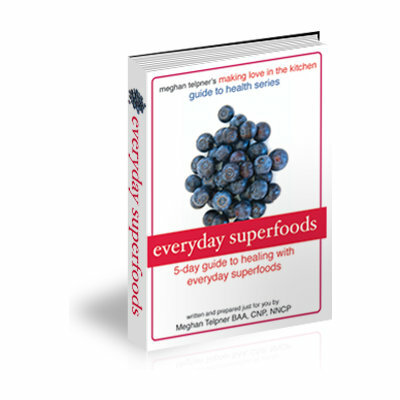 Alright, I know we just wrapped up the Get Your Green On Giveaway, but when Meghan offered to gift one lucky reader with their own copy of Everyday Superfoods, how could I refuse? So, here's the scoop: you have until Midnight EDT, April 7th to get your entries in. 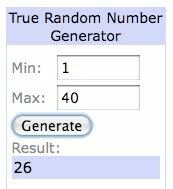 We'll employ our ol' pal Mr. Random Number Generator to pick a winner. Extra Entries: If you'd like to increase your chances of winning, please leave a separate comment for each extra entry. Tweet the giveaway with a link to this post (please include your Twitter ID in the comment). Blog about this giveaway and link back to this post. Again, please leave the link to your blog post in the comment. Good luck everyone! May the force be with you. UPDATE 4-8-10: This giveaway is now closed. Congratulations Isle Dance, you're a winner!